If you're like most people, your home is your largest asset. Selling your home is an opportunity for financial gain or loss. It can also be a big time commitment. I’m committed to helping you get the best price for your home and also saving you lots of time and frustration. 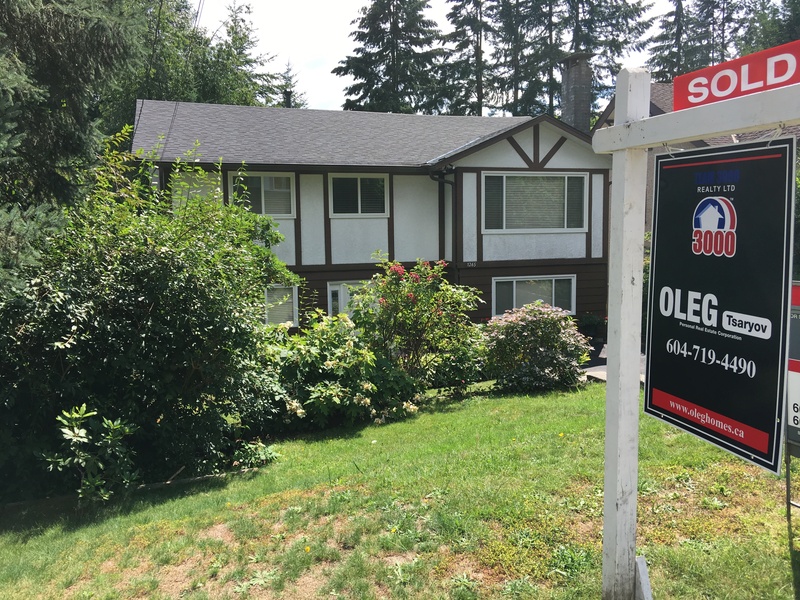 Determining the right price is one of the most challenging aspects of selling a home in Vancouver. Price it too low, and you can end up leaving a lot of money on the table. Price it too high, and you might not get any offers (and unnecessarily squander the first couple of weeks when your listing is new and therefore especially attractive to buyers). 10-point Marketing Plan to sell home or apartment. Actually, my marketing plan has a lot more than ten points. But here are ten great reasons to list your home for sale with my team. Why settle for less? Connect you with a professional stager who can assist you in arranging your home to. To assist you in preparing your home for the market, we will offer you a free staging consultation from a professional stager. We'll also walk through your home with you, making notes and giving you advice on repairs to make, cleaning tips, and more. Obtain professional photography and a virtual tour of your home to showcase the highlights of your home. By getting in touch with other real estate agents in the area and promoting your home at a brokerage meeting, we will be able to identify if there is a suitable buyer available. We will work cooperatively with other agents in order to identify any potential buyers. Our team uses social networking sites to get the word out about your home. We have profiles on Twitter, Facebook, LinkedIn, Pinterest, and Google+. Using these sites is technically free, but it gives you a ton of exposure -- especially to local folks! Every one of our listings gets a full-color flyer designed by our Marketing Director, which is used in various ways depending on the home. Most frequently, we distribute them to passersby in a weather-resistant box in front of your home. Together we will decide if an open house is a good opportunity to showcase your home. If we feel that this is beneficial, I will prepare and execute a great open house for potential buyers and real estate agents. I will aim to be available 7 days a week and call you back as promptly as possible if I miss your call. I will also be available should other real estate agents and potential buyers be interested in viewing your home and provide comprehensive answers to their questions. I will aim to stay visible in the community and cultivate a local connection. This way people will be more likely to turn to our team when searching for real estate. My marketing focus will not only be on selling, but also to act as a valuable information source for the community. I will represent you and your needs when offers are received from potential buyers. This will hopefully reduce the stress associated with the home selling process. We will get in touch with the buyers in our network to tell them about your home and offer to provide them with a showing. marketing plan to sell house. marketing to sell condo. marketing plan to sell apartment vancouver. oleg tsaryov realtor. 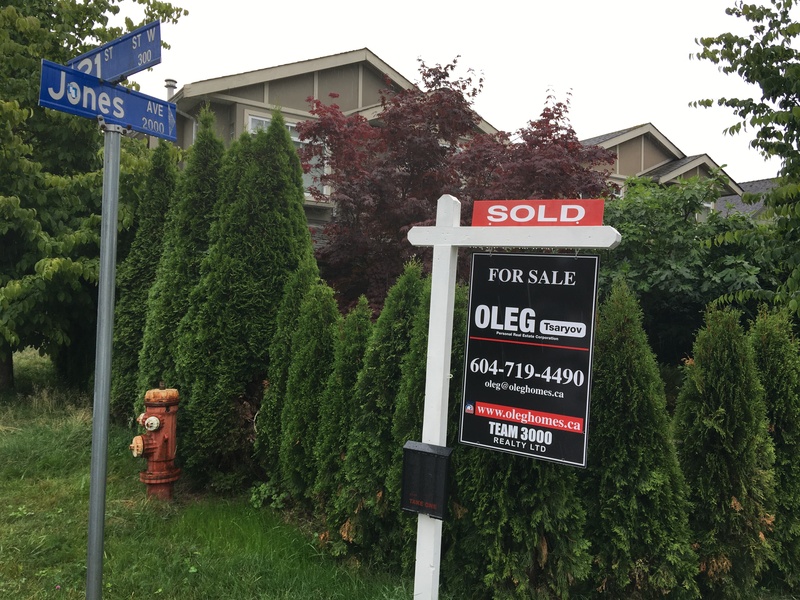 oleg tsaryov west vancouver. west vancouver real estate. west vancouver homes. north vancouver apartments. north vancouver real estate. west vancouver realtor. top realtor vancouver. top realtor west vancouver.